Here we are , the 11th of November. I am going to start this post with the following I read long time back..
” when life pulls you,wrenches you, the same life hugs you and kisses you and love you back.. we just need to know to be strong and be positive about life. ” by Aswathy here. That is such a lovely thought , I know LIFE is such that you either love it or you hate it .. and those who love LIFE have a lovely life too and those who hate soon learn how to love life. Today is a special day too as its Diwali so it seems the whole world is going to celebrate my birthday 🙂 and everyone knows how much i love fireworks, if I could I would light some fireworks all day long, since childhood i have been crazy about fireworks But sadly this year I am not celebrating Diwali due to a family mishap. Since morning everyone has been sending messages -emails , whatsapp these days has become a necessity. Wanted to visit places — work in progress, been to Spain-America-Canada-Australia- Brussels- Dubai-Singapore- France-etc etc. Wanted to do a few of the dangerous sport activities Bungee jumping, parachuting, skydiving, Have done the Sky dive and NOW have given up the idea of bungee jumping , don’t like the idea for some reason. I also Want to do something like this 🙂 I want to Do this stunt myself .. I told my friend and they said “ARE YOU MAD“… But what fun it would be, and in case it goes wrong then No chance of surviving so all the better, because I would not want to be in an accident and live a broken life. The one thing I am dyeing to do is go on a Safari in Africa , in a Hot air balloon, Imagine the drift flying you and then in the middle of it Pffft Pfffft Pfffft oooops the engine or whatever it is stops … and you are slowing going down.. down .. you look down .. GUESS what .. A PRIDE is watching with those sweet innocent eyes , tongues hanging out , occasionally slurping with the thought of fresh MAN MEAT .. YUMMY .. .
Another thing I want to do is drive all the way to India, Yes , drive it all the way to India..at some stages actually had serious talks with a group of maniacs like me to do it , we just did not have that much money to buy the cars , else we just might have done it .. Just imagine .. wow.. I am getting an adrenalin rush just thinking about it… A road trip exploring various places around the world, Turkey, Istanbul, Greece, Italy,Iran, Austria, Pakistan.. imagine the amazing places. I know a lot of people have done it so why not do it myself. ONE DAY GOD WILLING I TOO WILL. More maybe next time .. What about you people out there anything …. May all your dreams come true dear Bikram, God bless! Just returned From Greece and Turkey, fabulous, just go for it! so how was the trip I bet you have a lot of painting to do , all those views you seen.. Welcome here to this blog, Thank you for visiting. Please do keep visiting. A very Happy Birthday to my dearest friend Bikram! A Very Happy Diwali Too! We all have dreams and goals just as you have said, some come true others are lost, and some we realise we are not interested, and we grow we keep changing our desires, and goals. Bungee jumping! I want to do it too…I just want to feel the free fall …don’t know though whether I could gather the courage to do it when I would face it in real. Have done paragliding, though…it was awesome! 15000ft!! I don’t have that much courage… 😦 But I wish I would!! Well once you are up there , no where else to go 🙂 it is a bit scary but hey you only live once so might as well enjoy. True that..we only live once! Wish you a very happy Birthday and a very Happy Diwali too. May you enjoy your day and have a beautiful life ahead full of happiness and success. Nov 11th? I have a friend who shares your birthday. Thank you so much for the lovely wishes. 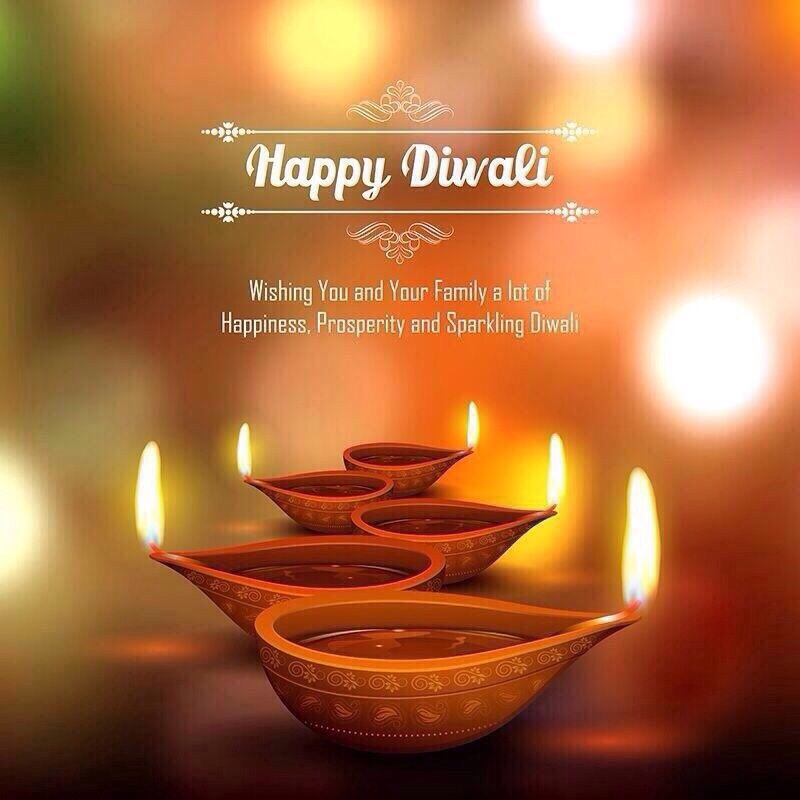 hope you had a good diwali. Yee.. So double dhamaka eh? Happy Diwali! 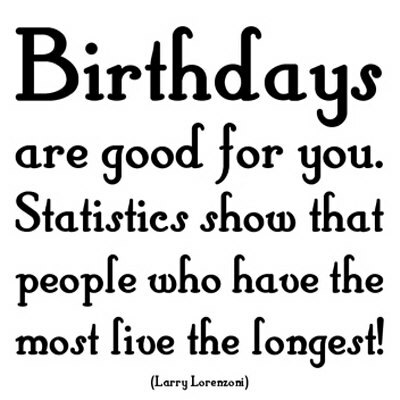 And a very happy birthday! First of all, let me appreciate you for thinking that God has been very kind to u. Cheers for that super positive attitude. I have seen people blessed with good health, job, car, family, house and decent bank balance whining about what that they don’t have. (like that new gadget with a friend or a better model car and so on) Too much, I would say.I feel like giving a punch right on their face and ask to count their blessing. True that our dreams keep changing. Some things we wished to do become meaningless as we grow up. You have tried lotsa adventurous stuff. Kudos! Hope you can do the rest on the list SOON. I wish to do some of them some day. Did skydiving at Vegas. Loved it. Driving to India with a bunch of friends is a super crazy n interesting idea too. An Indian family’s epic roadtrip through 11 countries over 111 days was all over the media these day. Wish to read about Bik’s epic road trip some day. haanji Double dhamaka indeeed 🙂 Thank you so much. Me too want to punch such people who go on and on about themselves. he he he .. THank you so much … YEs mam I promise I am not going to stop dreaming 🙂 as I beleive that to make dreams come true one has to Dream.. Happy birthday Bikram! Here’s wishing you a life filled with many more of these adventures and things that make you happy! You’re so right – our priorities change with time.. Some dreams get fulfilled, and some get lost along the way! Hopefully the ones that matter the most get fulfilled! 🙂 have a great year ahead! And happy Diwali! Have a blessed year ahead! yes they did and that too with fireworkssssssssss yayyyyyyyyyyyy 🙂 Thank you so much mam for saying that .. God has been kind to me . Thank you Thank you .. It is really sad to know about a mishap in your family. Thank you so much mam, good to see you here .. its been a long long time. Welcome here to this blog , thank you so much for visiting. Please do keep visiting. Happy Birthday and Happy Diwali Bikram!!! Very interesting. May all your safe wishes come true. 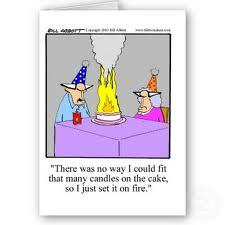 Belated happy Birthday and hope you had a great Diwali! OMG…Life is so busy…that I didn’t get time to read few of my favorite pages only. and Belated Happy Diwali. I believe it was a great combo this year for you. Happy Birthday Bikram! Your birthday is one day before my daughter’s. Hope it was a good day. Diwali greetings to you too. I missed your birthday! 😦 Happy birthday! 😀 Belated hi sahi, wishes hai wahi… Keep writing! It feels good to read your posts since 2010. Belated birthday wishes Bikram.. Wishing you the best in everything good hearted man!! may you get to do everything you want to Bikram! Your enthusiasm is so infectious…it makes me want to have a look at my wishlist too! I love the Birthdays quote & also the one you shared about life. I feel life is a great teacher. We better learn to be happy! And yes, celebrate! Friday the 13th November- Cowards.